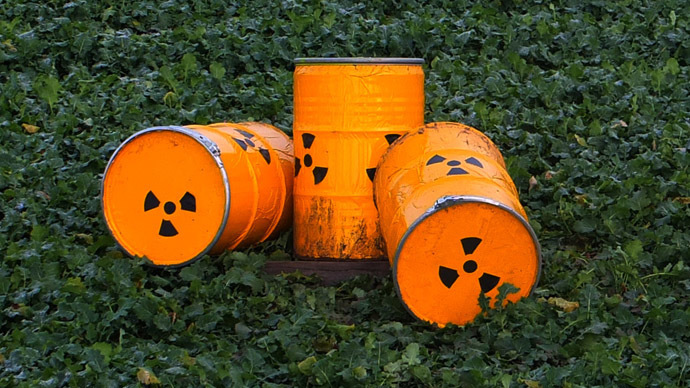 As operations at the United States’ first nuclear waste repository remain on hold due to a radiation leak that worked its way above ground, concerns are being raised about the wisdom of expanding such an initiative. 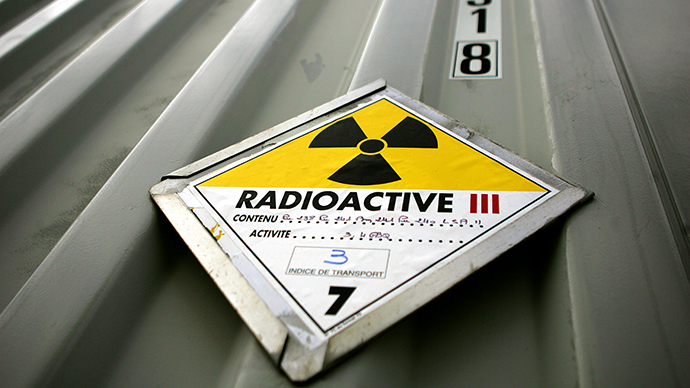 As RT reported on Thursday, the fact that at least 13 employees at the Waste Isolation Pilot Plant (WIPP) near Carlsbad, New Mexico, have tested positive for radiation exposure doesn’t make the current situation easier to defend for pro-nuclear advocates. Complicating the situation further is the fact that there are multiple shipments to the plant on hold as a result of the leak. 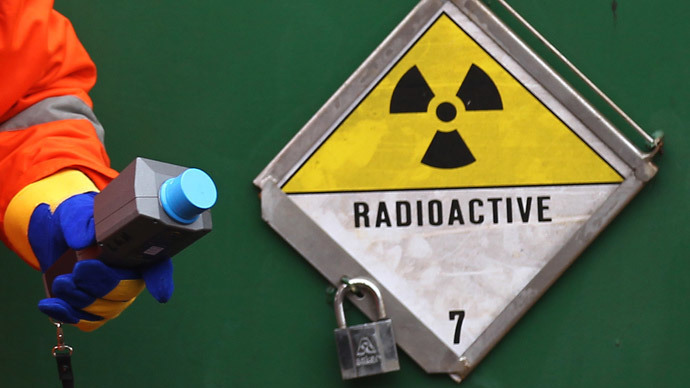 As noted by the Associated Press, this includes what remains of the roughly 4,000 toxic waste barrels from the Los Alamos National Laboratories, currently stored outside and placed under minimal protection. 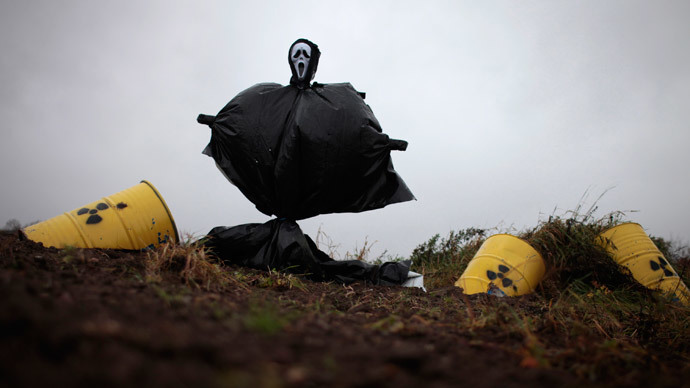 Yet even as concerns grow over the leak and its fallout, there are few real alternatives available when it comes to disposing leftover waste and equipment related to the development of nuclear weapons. Currently, the WIPP is one of three global deep nuclear waste dumps, storing radioactive material 600 meters underground in salt tunnels. 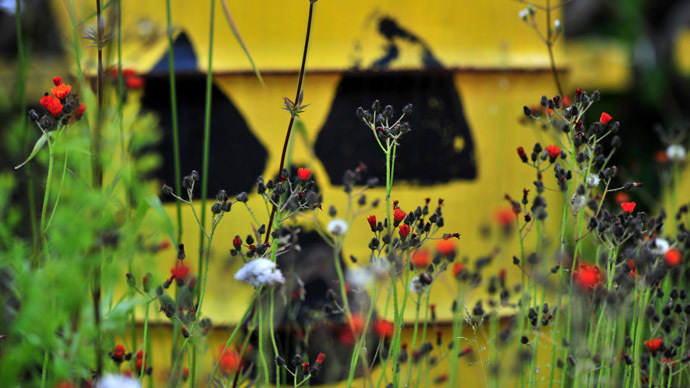 The Department of Energy is spending $5 billion a year to clean up waste associated with US nuclear development, but the recent leak has also temporarily put on hold the possibility that WIPP could begin accepting hotter, liquid waste from other sites around the country. In a previous report, RT noted it could still take weeks to learn what caused the leak to occur in the first place, since officials are unsure of the true nature of the problem. Any plans to expand the plant’s intake would be delayed until after that cause is determined. 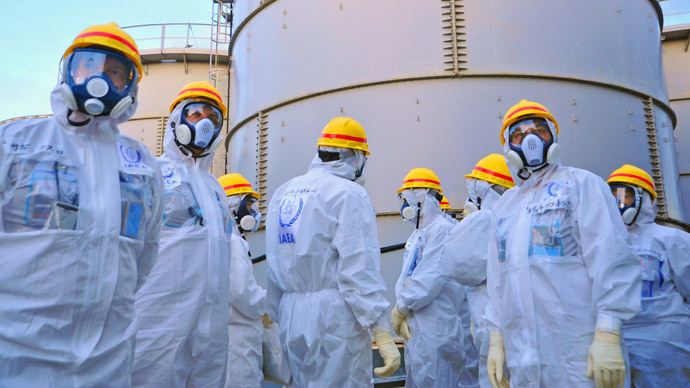 According to the AP, scientists are also looking at ground and water samples to determine the extent of the leak, since air monitors roughly half a mile away from the plant have picked up traces of radiation. Already, though, Don Hancock of the watchdog group Southwest Research and Information Center considers the WIPP a failure in terms of safety, and has cast doubt on the entire operation in spite of repeated claims by officials that there is no threat to the public. "There's a whole lot of stuff that we don't know," Hancock said to the AP. "A lot more sampling that needs to be done. "I'd say the push for expansion is part of the declining safety culture that has resulted in the fire and the radiation release," he added. "I've been talking to (DOE Carlsbad field office manager) Joe Franco and other people for a while about my concern that we all can get a little complacent when we think we know what we're doing and everything is just fine." Farok Sharif of the Nuclear Waste Partnership, which runs the plant, responded to the allegations of slipshod safety measures by saying they are “absolutely not true.” He told the news service that all of the plant’s safety systems have worked as intended, and that the current incident will only make the WIPP safer in the future. "A lot of people are just jumping up and down and wanting us to shut down," he said. "But that's not the case here. We've designed this facility to look at these types of accidents and we've planned on making sure that we continue to protect our employees and we protect the environment. And our system worked as designed."